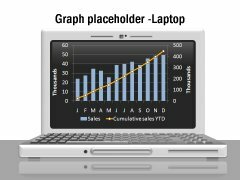 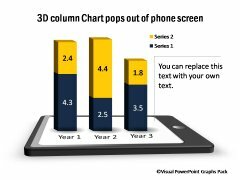 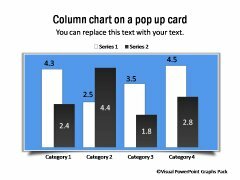 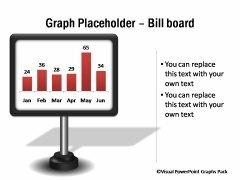 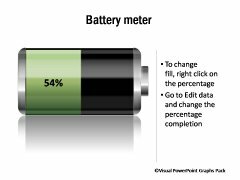 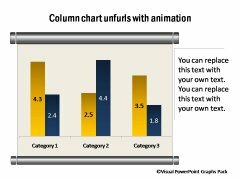 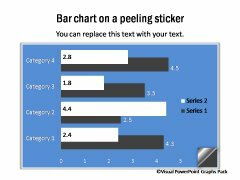 Description: Column Charts and Bar Graphs set in placeholders like phones, computers, projectors etc. 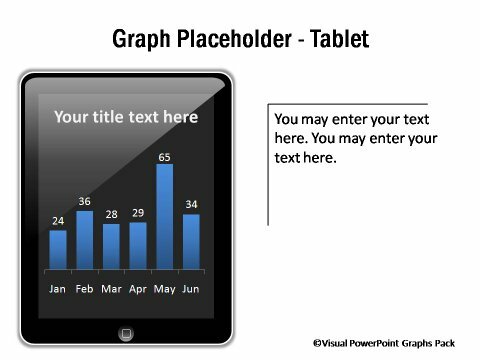 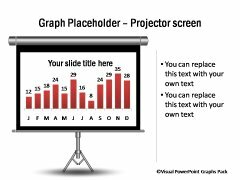 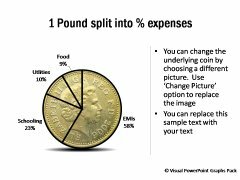 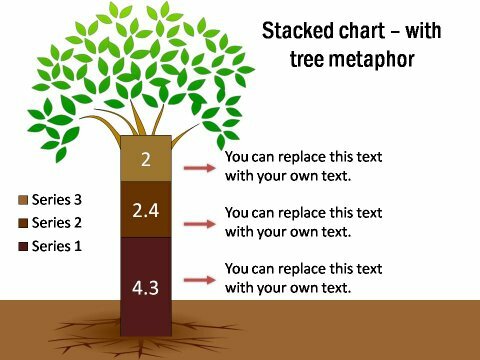 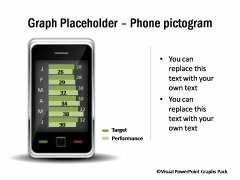 You can use the slide where the context of a graph is as important as the graph itself. 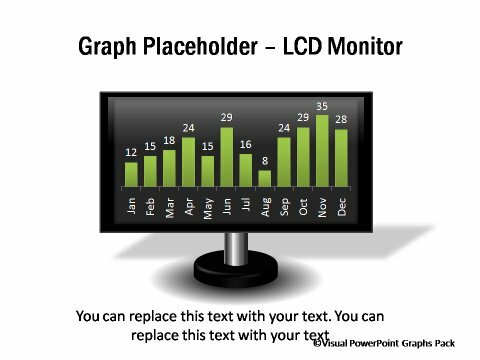 The chart placeholder provides a strong visual context to the graph.